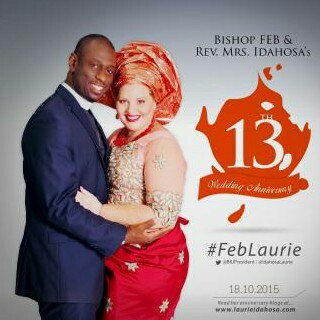 On October 18, 2002 I married my childhood sweetheart, Feb Idahosa. 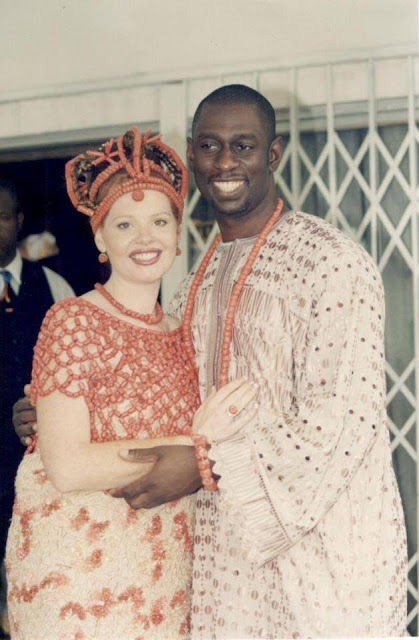 Today is our 13th wedding anniversary and I want to share with you some advantages I have discovered in our Cross-Cultural Marriage. 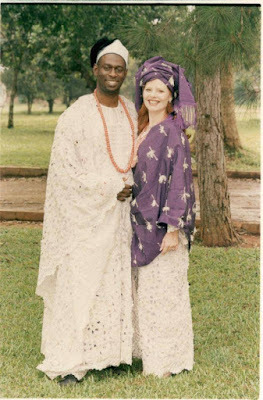 Many people will tell you about the potential obstacles faced by marrying outside your culture. 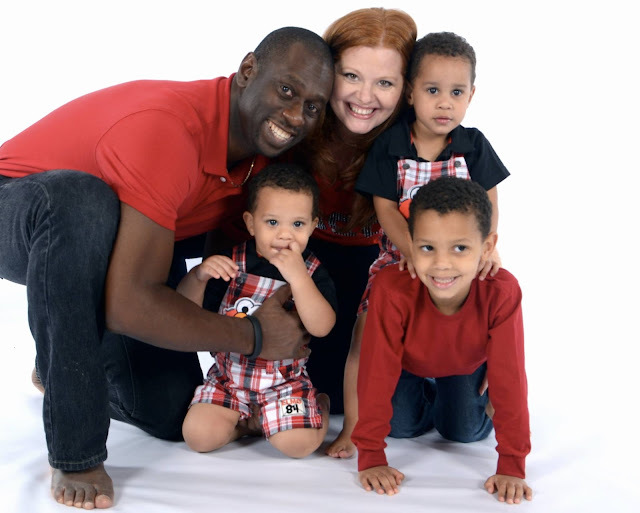 While I agree there are many challenges, there are also many joys I would have never experienced had we not risked marrying cross-culturally. The truth is, marriage is personal. You cannot take one set of rules and apply them to all homes. However, there are some common competencies that, if well-developed, will give you a higher chance of success. They are quality communication skills, loyalty, romance, creativity, good financial balance, and respect for one another, each other’s family, and the willingness to always learn. 1. Your love will be deeper because your relationship is laced with sacrifice. There is no cross-cultural marriage that doesn't involve deep levels of sacrifice and commitment. One of you may have to give up citizenship, one of you may have to move away from all of your friends and family, both of you will sacrifice a lot to make your marriage work. 2. More communication. Because your differences are multiplied, you get to discuss, compare, contrast and share ideas much more than couples from the same culture. 4. You will have increased opportunities. New experiences and opportunities will be available to you in environments that would ordinarily be closed. 5. You and your children will always stand out. I like us, you are bi-racial as well as cross cultural, you will never be able to just "blend into a crowd." 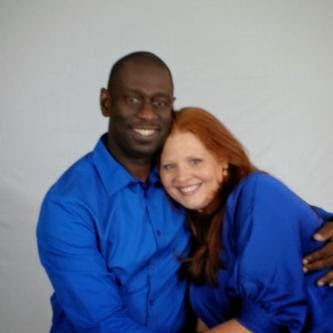 I am a Caucasian American from the East Coast while my husband is a Bini man from Edo State, Nigeria. People will be intrigued by how your children look and will often ask to see pictures... if not for any other reason than to see how well you "blended." 6. Your children will have an expanded world view and will likely be able to learn several languages and cultural customs. They have the benefit of two worlds of understanding which can make them better rounded adults and give them a competitive edge. 7. You'll have the opportunity to share the story of "How did we meet" much more often than the average couple. People will always want to know exactly what brought you together. They'll listen intently and often share your story with others. Telling your story will become a well-rehearsed part of your day. 8. If you are a man, you will be given a daily opportunity to protect and defend your wife. (Something that wins big bonus points with her). 9. You will learn new things every day about your spouse and their culture. No matter how many years you have been married, there is always going to be something new to discover. 10. More opportunities to travel and explore. 11. Your friends will find your choice of cuisine intriguing. People will always ask you if you eat his culture's cuisine or yours in your home. They'll also be very interested in your culinary expertise. Learning to cook your spouse's native food will be an exciting adventure and a great way to win points with his family. 12.You will likely have discussed difficult, hard to resolve issues at a much deeper level before marriage than the couples from the same culture. Your differences are glaringly obvious and require a lot of pre-marital discussion. This is a benefit over same-culture marriages which many times are built on assumptions. In cross cultural marriage, most couples must communicate on topics others avoid. Marriage is a beautiful institution, created by God for our mutual comfort and procreation. He has nestled inside the institution of marriage a myriad of joys and benefits. We encourage you to find what is unique about your own marriage and celebrate it. We find immense joy and peace when we celebrate our differences instead of complaining about them or using it as an excuse for why our marriages can't work.